Since 1999, Good Nature Organic Lawn Care has been helping homeowners, just like yourself, enjoy safer, chemical free lawns and landscapes. 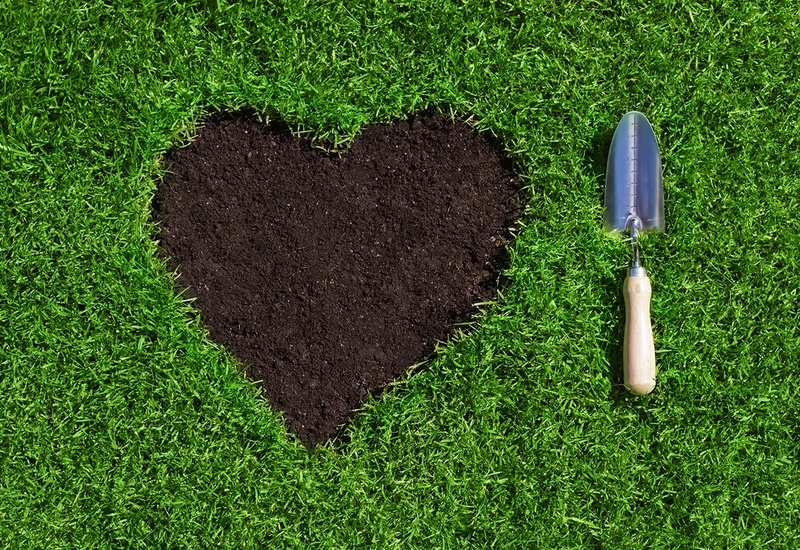 Our earth-friendly approach creates a healthy, beautiful lawn from the inside out. 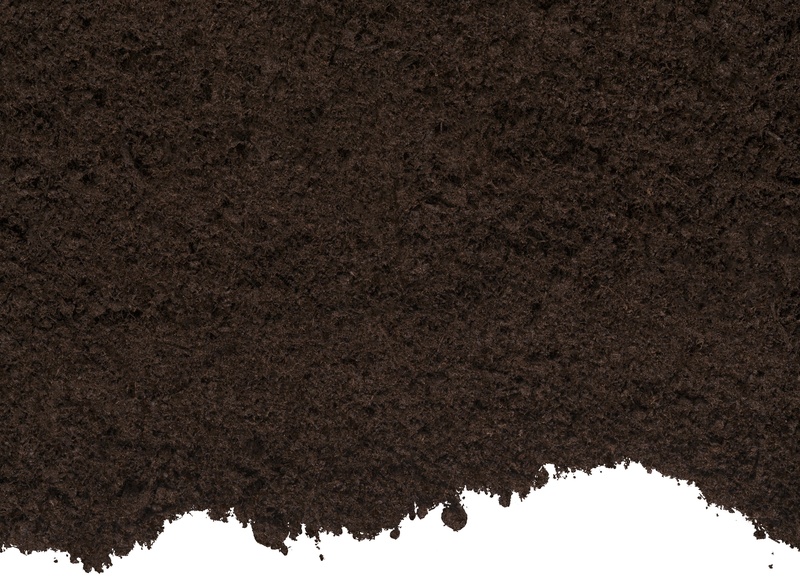 Organic fertilizers nurture healthy soil and naturally thick grass, while natural feed and weed treatments build your lawns resistance to weed growth. You'll enjoy peace of mind knowing that your kids and pets are playing on a safer, chemical-free lawn. Experience the peace of mind that comes from having your yard treated by organic experts, who use safer, natural, plant-based products, instead of (not in addition to) potentially harmful chemicals. 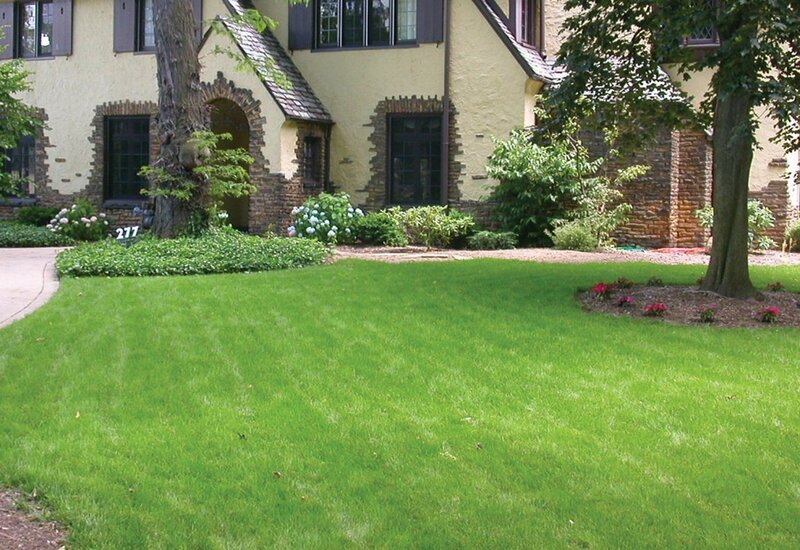 You can have a beautiful lawn without constant chemical applications. 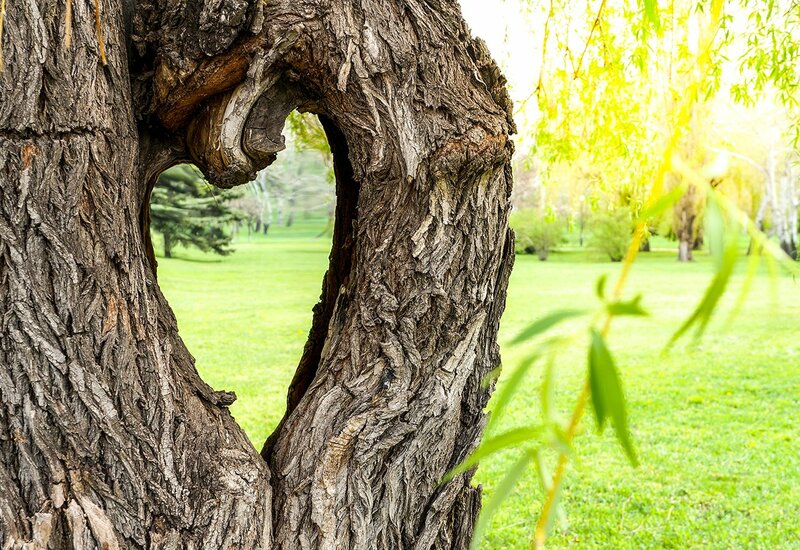 Good Nature can help you feel good about your lawn. Want to keep weeds out of your mulch beds or your Trees & Shrubs healthy, naturally? Check out our Organic Land Care Services. 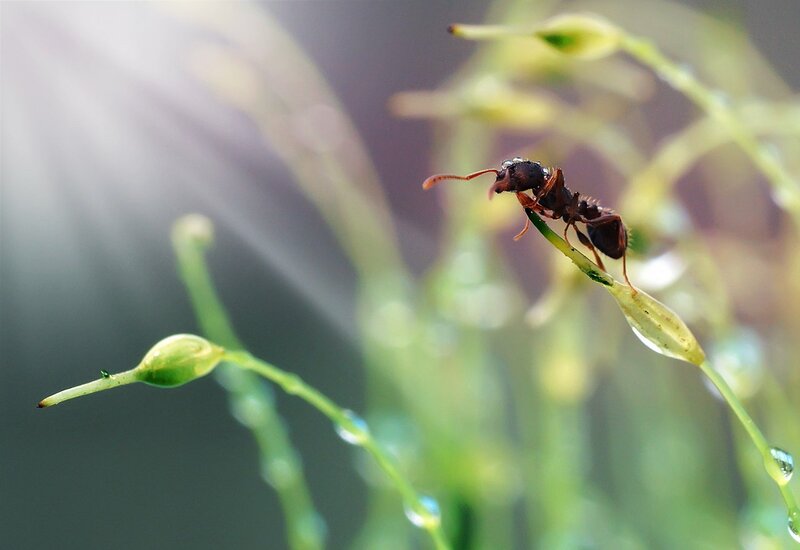 Want to keep Mosquitoes, Ticks & Fleas out of your yard or Ants out of your home? You can do it without ordinary toxic chemicals. Make the World a Little Better, One Organic Person at a Time. 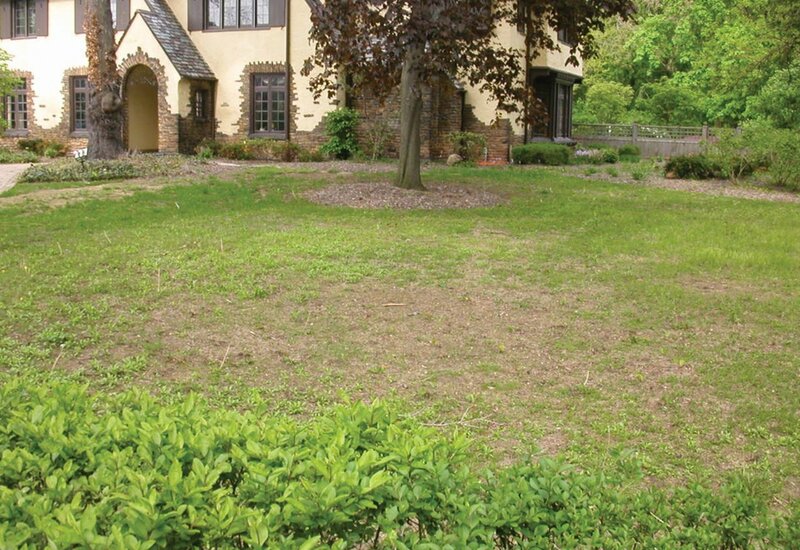 The place to start is our Organic Foundation Lawn Care Program, providing the nutrients your lawn needs, as well as Natural Pest, Disease, and Weed Suppression. Instead of chemical killers, we use natural ingredients and micronutrients to strengthen your grass and weaken your weeds naturally, without all the chemicals. We regularly apply compost tea and botanical sprays, instead of chemical insecticides & fungicides, to keep your trees & shrubs healthy, happy and vibrant. Keep ticks, mosquitoes, and fleas out of your yard and away from your family with natural plant oils like Cedar, Garlic, and Peppermint, not Pyrethroid sprays. You can rest assured, knowing your kids and pets are playing on a safer, chemical-free lawn. We listen to you, in order to understand how you would like your lawn and landscape to look. We will continuously customize a plan to meet your specific needs and budget. The truth is, Organic Lawn Care can take a bit longer to be effective, but the results and peace of mind are well worth the wait. We will do our absolute best to give you an organic landscape you feel great about. Aaron is our tech and he's been thoughtful and responsive to all our questions. He does not use a cookie cutter approach. It's all about what OUR lawn needs to grow and thrive. That's an awesome proposition and rare in today's one size fits all services marketing. Keep up the good work! Our lawn looks great! You guys are doing very well! I want to congratulate you on the, without exaggeration, finest customer service I've ever had from a lawn care company. Keep up the good work! Everything looks great and I have been highly satisfied with the service! We have already received multiple compliments regarding our lawn and how great it looks. You guys should have a bigger sign in my yard. I've received several compliments and it's a busy street. Even the mayor asked for your name. Lot's of people use chemical services. And what's crazy is how many have dogs and pets. Our grass was covered with dandelions. My husband owns his own landscaping business and wanted to treat our yard. Being we live a mostly organic lifestyle, I encouraged him to try Good Nature. After a year we are amazed at how few dandelions we have. Our lawn looks great and the best thing is, we have peace of mind knowing our children aren't playing in chemicals. Good Nature has helpful information on a variety of Lawn and Land Care topics. 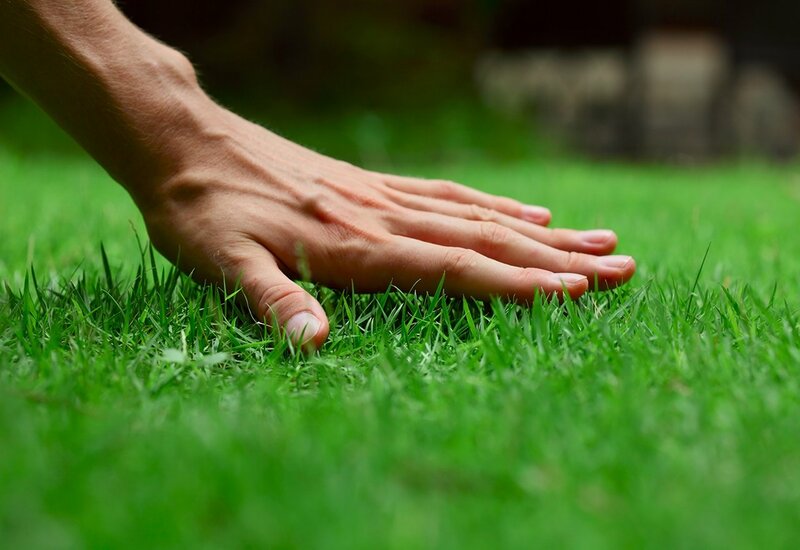 Our goal is to provide you with the resources necessary to achieve the healthy, lush, green lawn you desire. 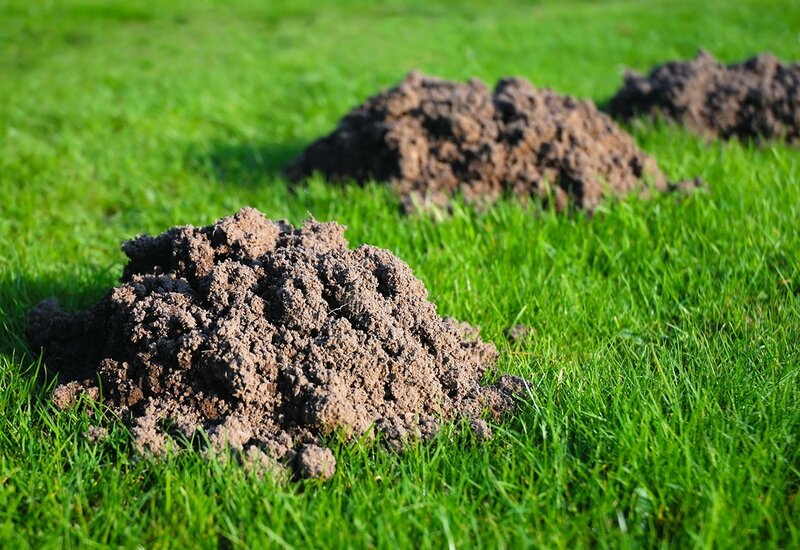 Here are some things you can do to strengthen your lawn and discourage animals from digging in it. Everyone today says they're "organic". Learn how to tell if what you're getting is safer than ordinary chemicals? 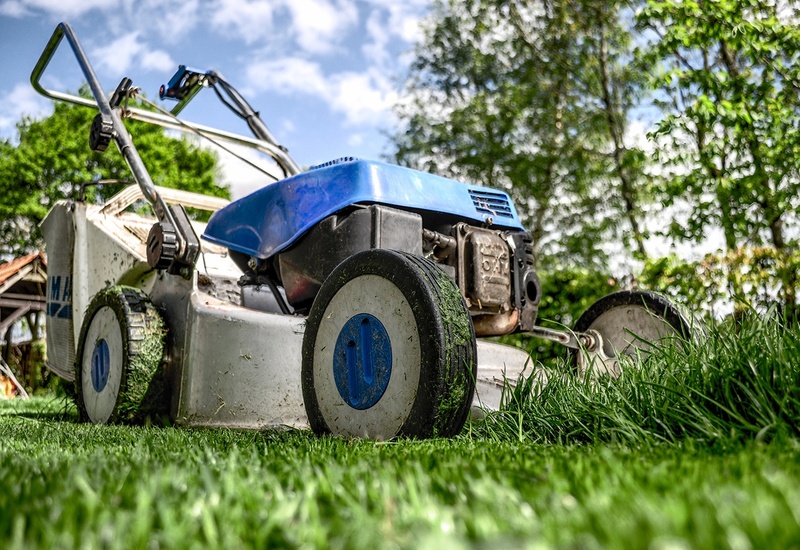 Knowing how to mow properly is the most important ingredient for a beautiful lawn. 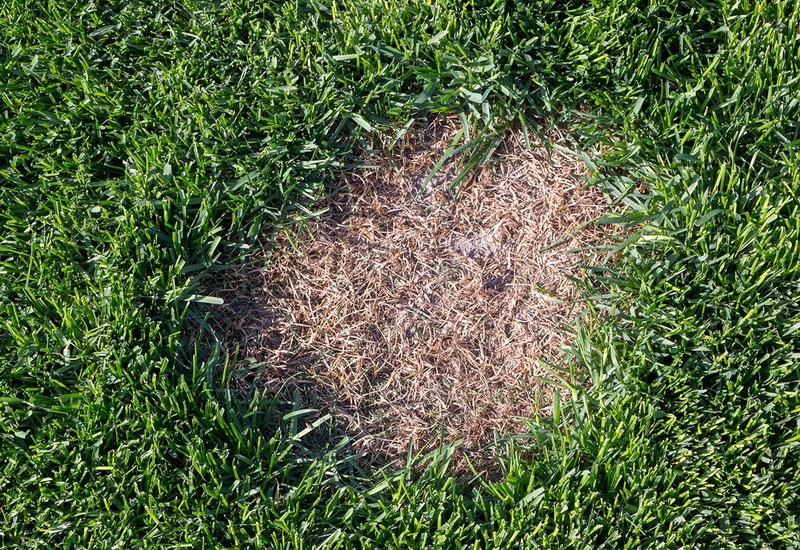 Why are there brown patches in my lawn? There is no one reason, here are some possible causes. Are you looking for a way to make your mark in the world? A way to leave the planet a little better than you found it? Come help Good Nature offer safer, healthier, Organic Lawn and Landscape Care Services to more people in more places. 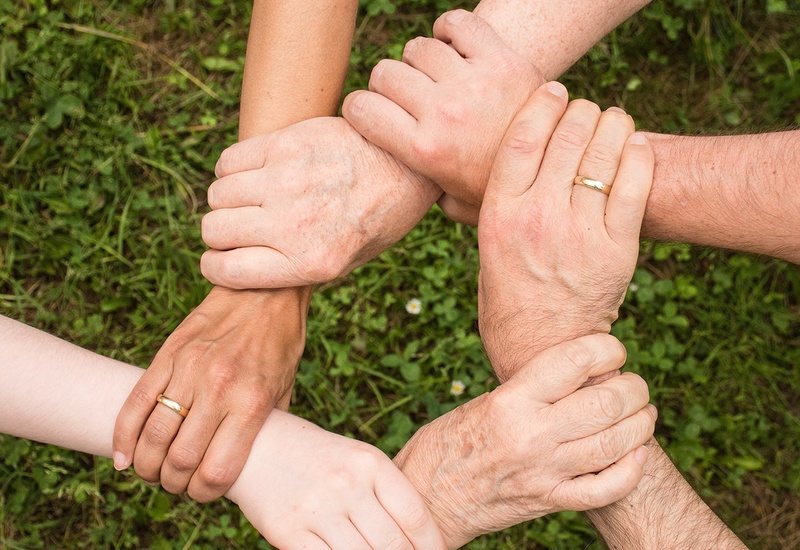 If you have a passion for people and our environment, we would love to talk to you.